This padded case holds your 10-in. or 12-in. 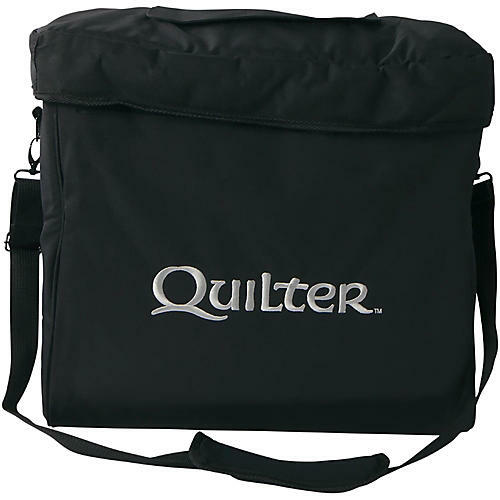 Quilter MicroPro 200 or Mach 2 safely and securely in any weather. The shoulder strap and light weight of the amp allows you to arrive at the gig without breaking a sweat.